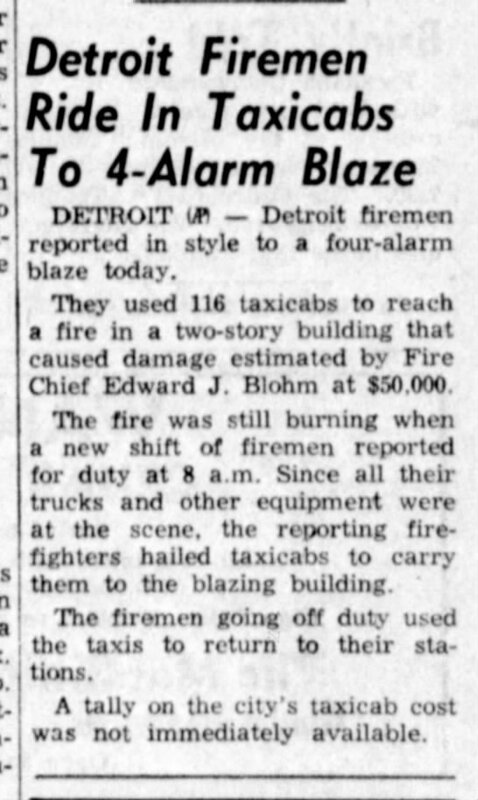 In 1956, Detroit was still using a telegraph based fire alarm call box system. Boxes were located throughout the city, typically on street corners. Each box had an individual number that identified its location. 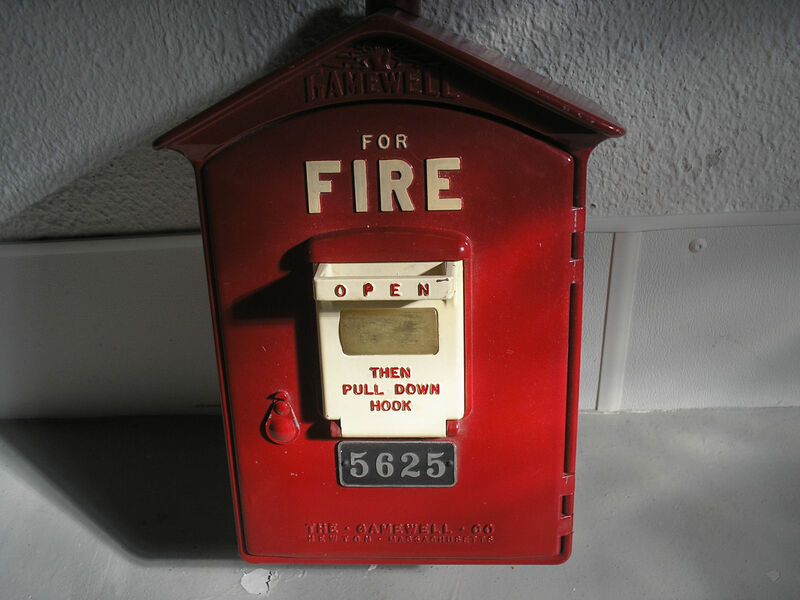 When there was an emergency a person would go to the nearest box and pull the hook. The box would send a series of electrical pulses through cables that would punch a tape and ring bells in fire stations. The number of rings and holes in the tape corresponded to the box number. 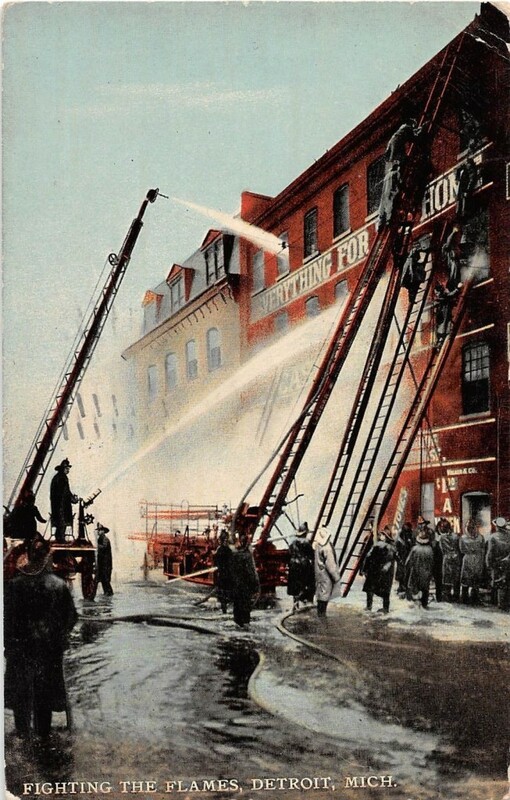 Firefighters had run cards that identify the box number, location of the box and what companies responded to the alarm. On the night of April 4, 1956 firefighters throughout the city were extremely busy when they received 300 alarms all at the same time. 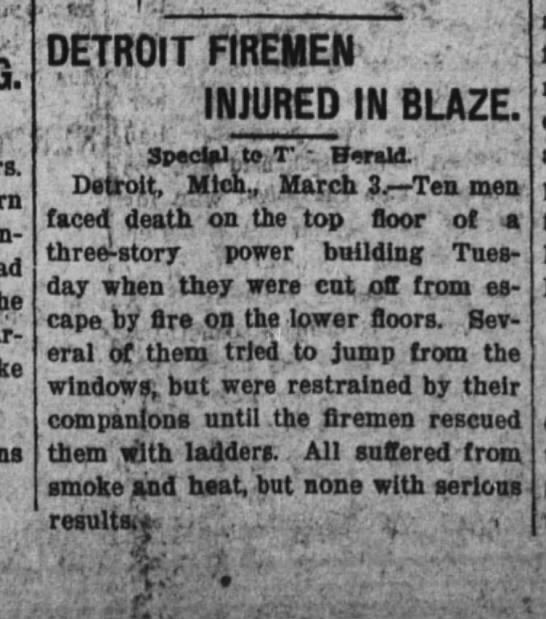 Ten men faced death on the top floor of a three-story power building Tuesday when they were cut off from escape by fire on the lower floors. Several of them tried to jump from the windows, but were restrained by their champions until the firemen rescued them with ladders. 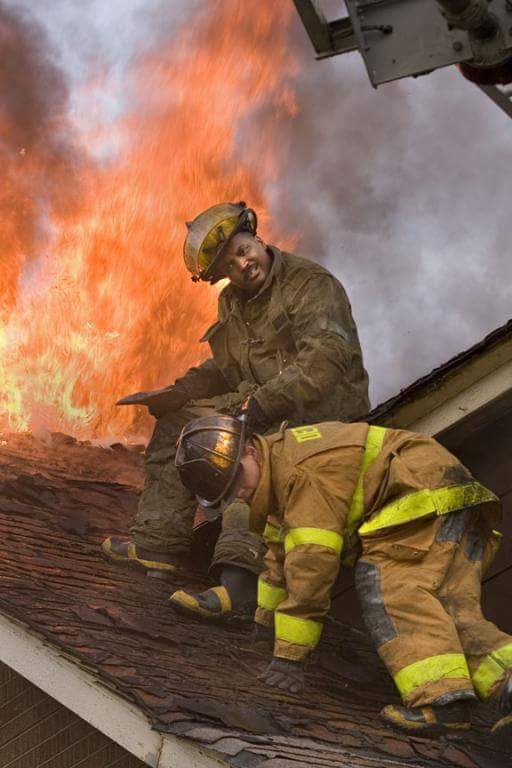 All suffered smoke and heat, but none with serious results. Fred Bauman, Chief of Detroit Fire Batallion 4, was injured seriously today when a fire-weakened second floor on which he was standing gave way, hurling him 16 fee to the ground floor. Bauman, 56, fell at Irving School after the building had been ransacked and set afire by vandals. He suffered multiple fractures of the left side and possible spinal injuries. Firemen estimated damage at $25,000. 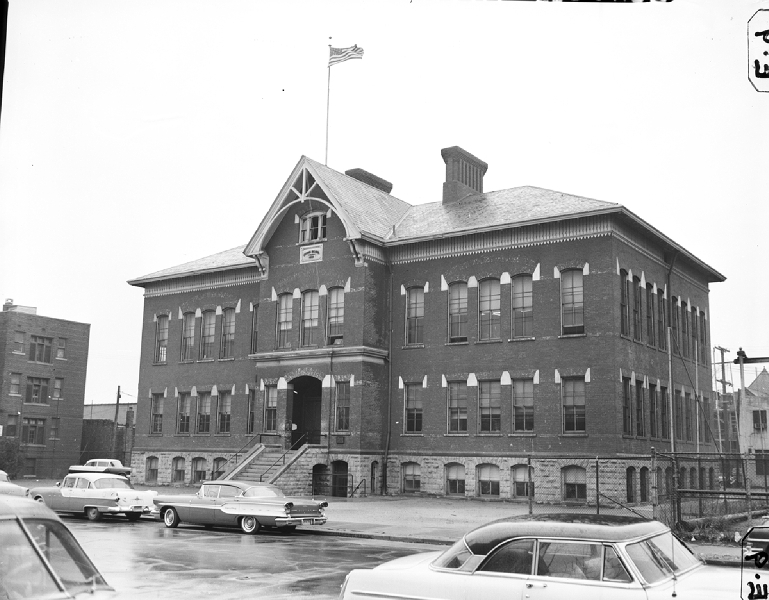 Irving School was located at 94 W. Willis, between Woodward and Cass. This area is now the 1st Battalion. The building was originally built in 1882 and served for years as a K-6 elementary school . I’m hoping you can help me with a question that one of our followers sent in. 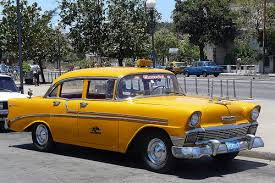 At one point several firefighters had car license plate numbers that started with DFD. 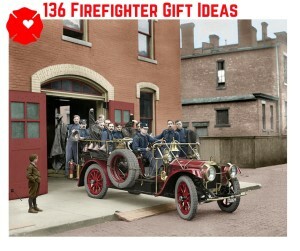 I know some still have the DFD plates. 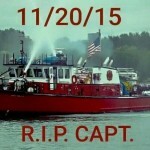 The question is, were those plates reserved by the Secretary of State for Detroit Firefighters only? If so, was this practice discontinued? If you have any insights or stories related to the DFD plates I would love to share them. Please leave a comment below. 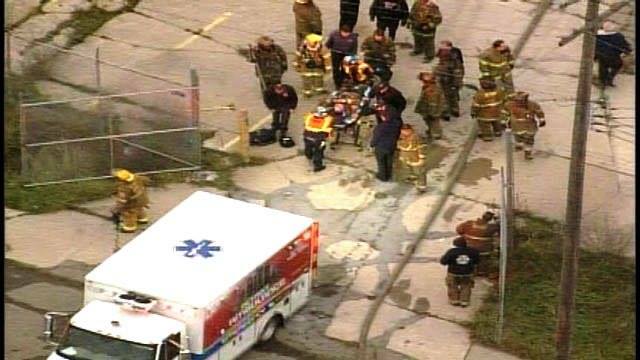 A Detroit Firefighter is in stable condition with a possible head injury after a wall collapsed at a fire. Crews were fighting a fire in the old Fisher Body plant at Harper and Piquette this morning. Two firefighters were in the bucket, approximately 40 feet in the air, when a wall of the building collapsed. Second Time Thieves Steal Saws from a Detroit Fire Truck! For the second time in less than 2 years Detroit’s Ladder 22 has had a chainsaw and a large K-14 saw stolen from their fire truck. 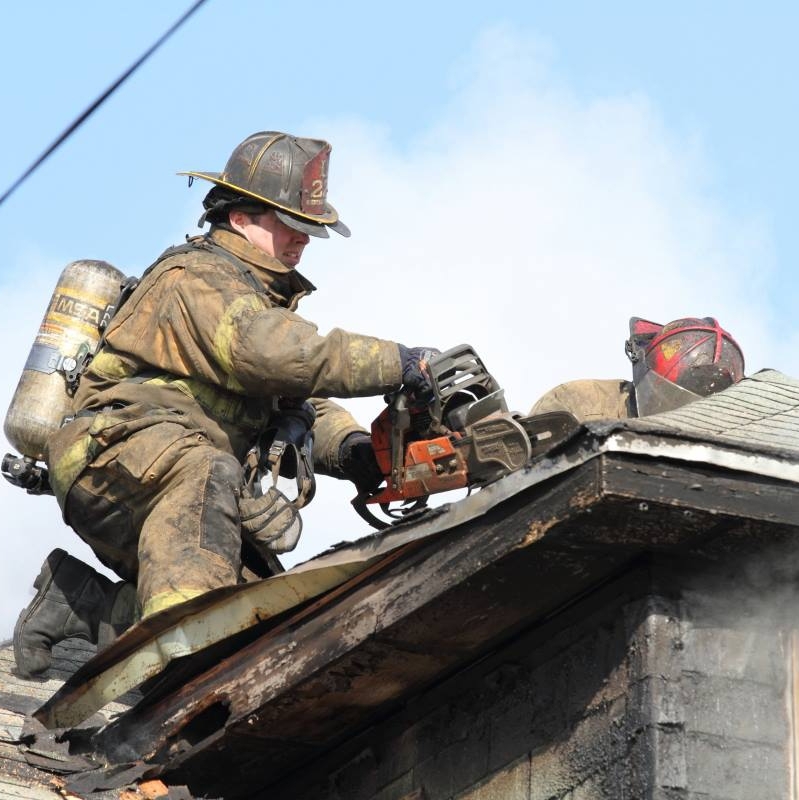 Firefighters use the chainsaw to breach the roofs of building to allow hot air and superheated gasses to escape during a fire. The larger saw is used to cut open metal doors often found on commercial buildings. To add injury to insult, the equipment was taken from the ladder truck while Ladder 22’s firefighters were fighting a fire. After the first theft the replacement saws had been chained together with the chain attached to the inside of a truck’s compartment. 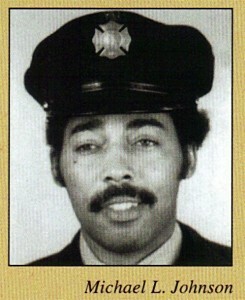 At the time of the theft Ladder 22’s truck was out of service. They were given a Tac as a temporary replacement rig so the chain securing the saws was not attached to the rig.